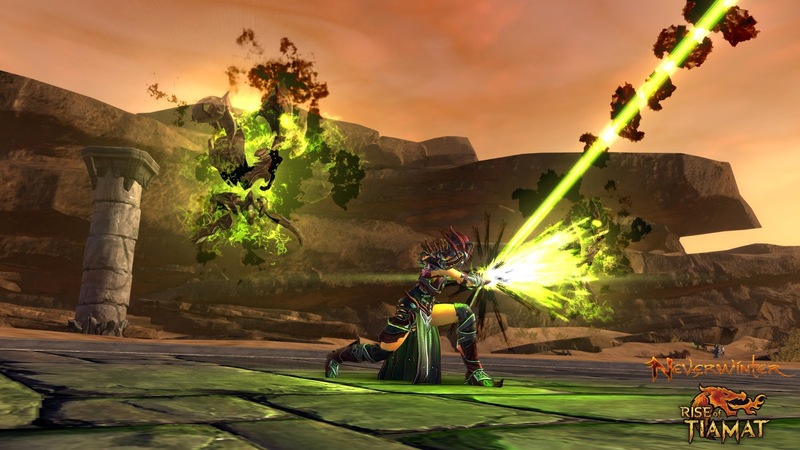 Perfect World Entertainment and Cryptic Studios have announced Neverwinter: Rise of Tiamat will be heading to Xbox One in June. Neverwinter: Rise of Tiamat brings a 25-person fight against the iconic Dragon Queen – Tiamat – and a brand-new adventure zone to the top free-to-play game on Xbox One of 2015 at no additional cost. 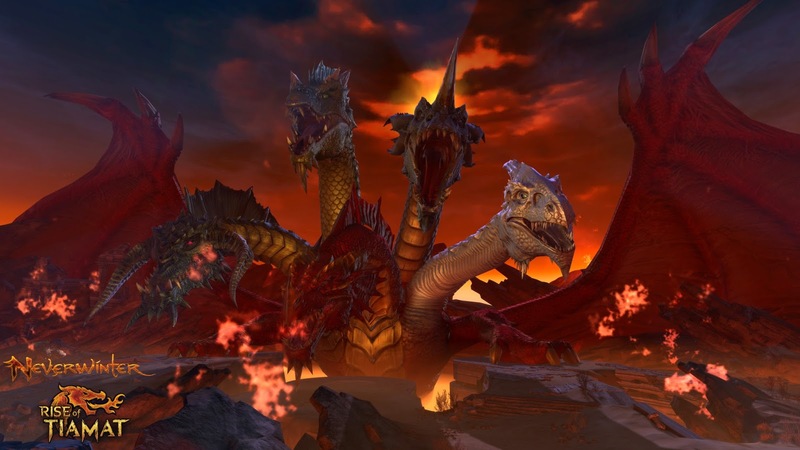 This is the first of five free expansions, which will source material from popular Dungeons & Dragons’ storylines including Elemental Evil, coming to the Xbox One version in 2015. Rise of Tiamat follows the events of the currently available campaign Tyranny of Dragons and the upcoming Siege of Neverwinter event which will be available for Xbox One on June 4th. 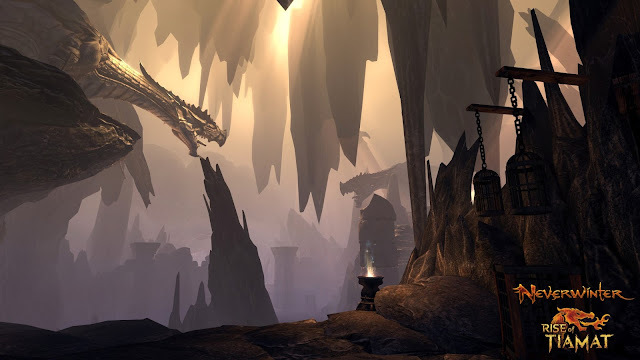 As the Cult of the Dragon looks to resurrect the five-headed draconic goddess Tiamat from the Nine Hells, adventurers must band together to prevent the catastrophic takeover of the city of Neverwinter. 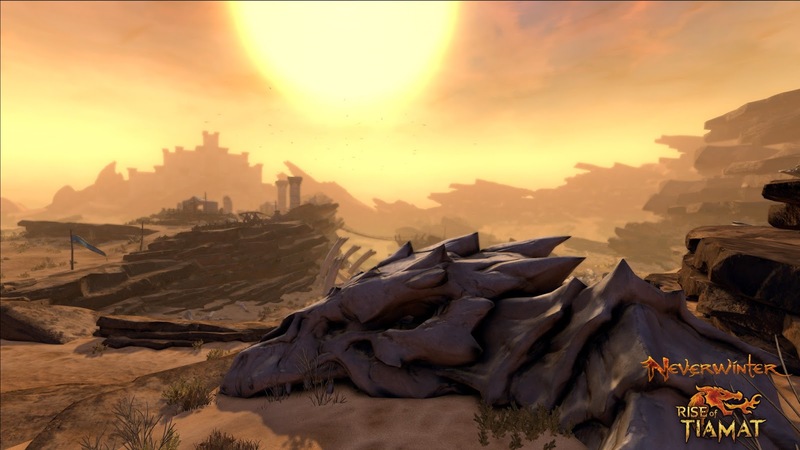 The upcoming expansion will also introduce the Well of Dragons – the legendary graveyard of dragons – where players will take part in a variety of new heroic encounters as they work towards completing the final chapters of the Tyranny of Dragons campaign.